From Singapore Drum Shop's Perspective. British Drum Company was founded by the team of UK Craftsman from Premier. 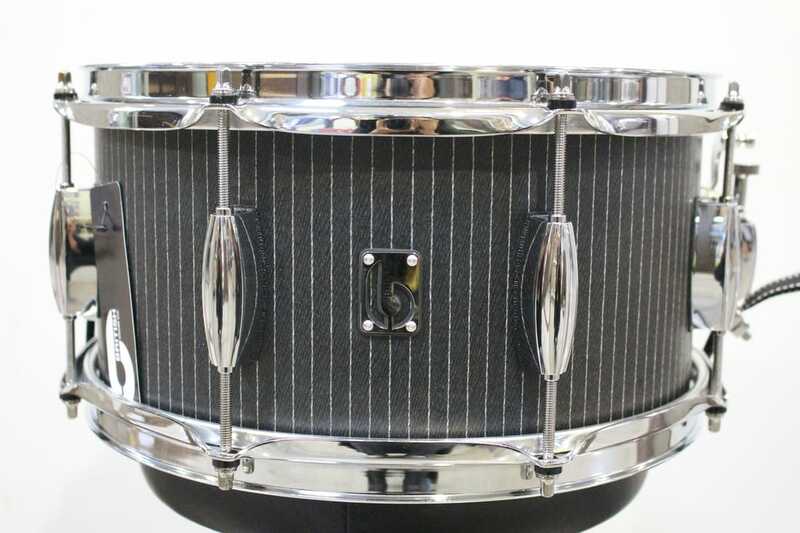 If you recall the UK Made Premier Drums, they are essentially British Drum Co Products. 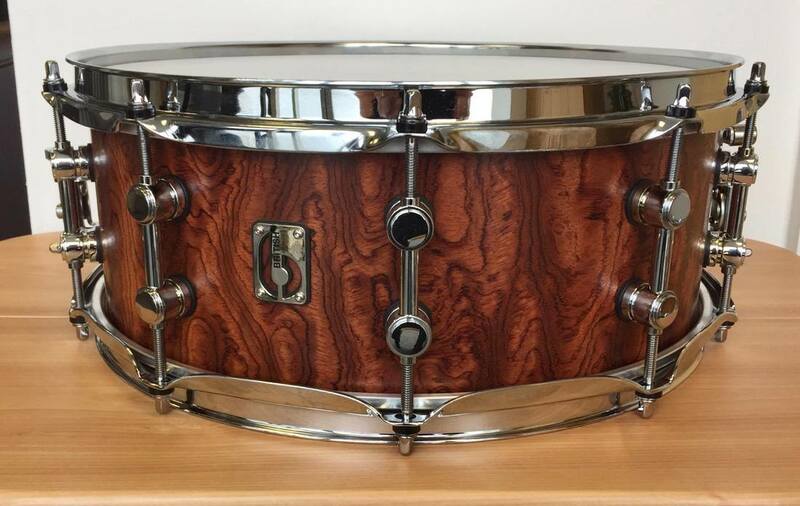 The difference is, these drums are made to the highest possible level with better quality materials and finishes. Very collectable and playable. The combination of this perfectly blended mahogany and birch shell gives life to a vibrant, full-bodied tone which is aided by our rounded over 30 degree bearing edge. 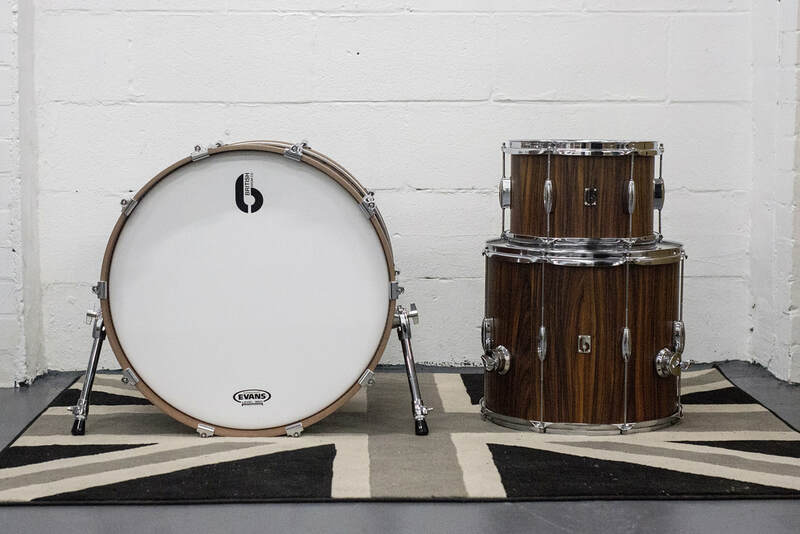 The kit is then beautifully finished with BDC's trademark mahogany and birch bass drum hoops, which are produced from the same mahogany and birch as both the Lounge and Legend Series drums. Hand made in our Cheshire workshop by our team of skilled craftsmen. 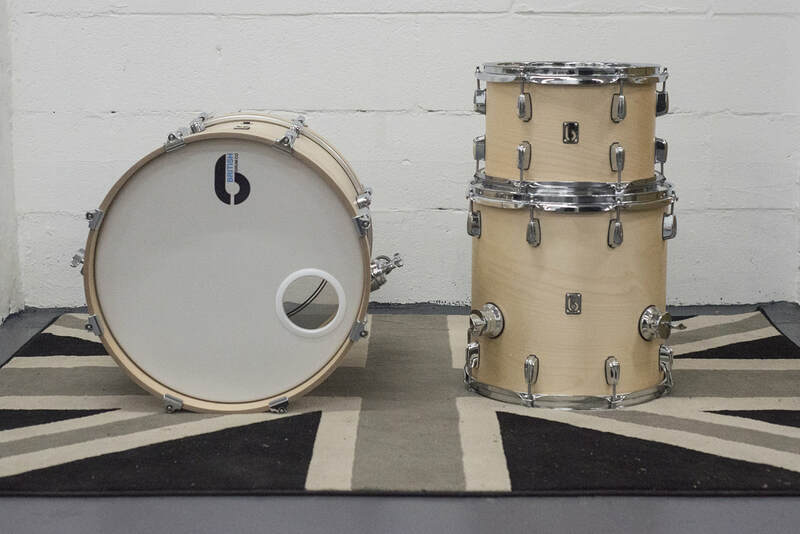 We have a select few sets of Lounge Drums in the older lug design with unique one off veneers for sale. Legend is the British Drum Co's flagship drum set and is the ultimate offering for any drummer. A culmination of tried and tested traditional methods of shell moulding have resulted in a cold pressed birch shell with our unique "Finish-Matching" reinforcement rings, an attention to detail that's become expected of the British Drum Co. Winner for the Music Industry Association Award for "Highly Recommended" under the Percussion Category for the Trusted Music Store Award 2016. ​A culmination of tried and tested traditional methods of shell moulding have resulted in a cold pressed birch shell with our reinforcement rings. 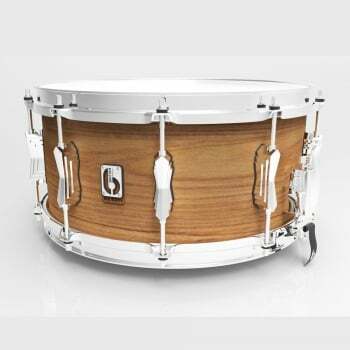 An attention to detail thats become expected of the British Drum Co. Hand cut 45 degree bearing edges polished to a smooth lusture ensures the Legend snare will adapt to any musical situation. 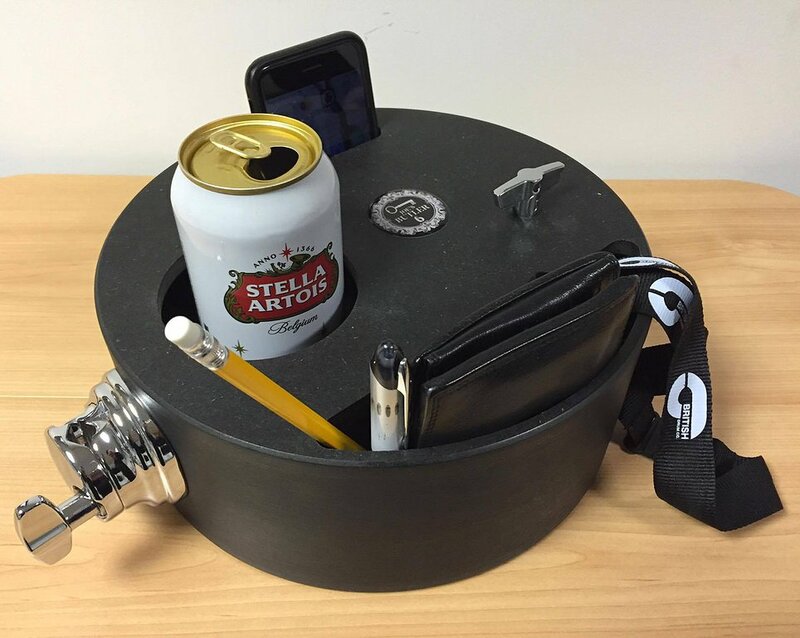 A cool add-on accessory for you to store your Drink, Handphone, Wallet, Pens and Drumkey. Clamps onto a tom mount. Made in UK.